Come spend an evening with us and get energized as you learn what leading technology companies are doing with innovation and culture. Introduction by Lenka Vanek (Sr Dir of SW Dev) from DELL. -What is the definition of innovation? -How do you implement innovation at your workplace? -How do you become more innovative? Sean Larkin, Cloud Sales Manager, Google for Work, Google. Based in the Mountain View HQ office, Sean started out his career at Google as a Search Engineer and recently accepted an assignment in the Google Cloud organization bringing a perspective of innovation to the team. As an innovative entrepreneur and effective leader with 28 years experience, Sean has a track record of building and motivating teams to exceed goals consistently. He has a strategic and process-focused work style. 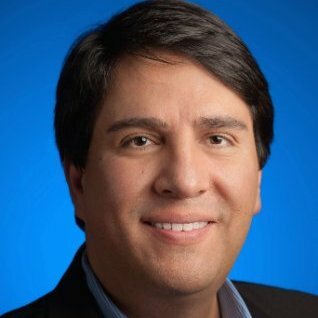 At Google, he is a Relentless Architect of Possibilities that helps customers navigate the Google organization, and is a frequent speaker on the topic of Innovation & Culture at Google. Park to the right as you enter Dell Software.